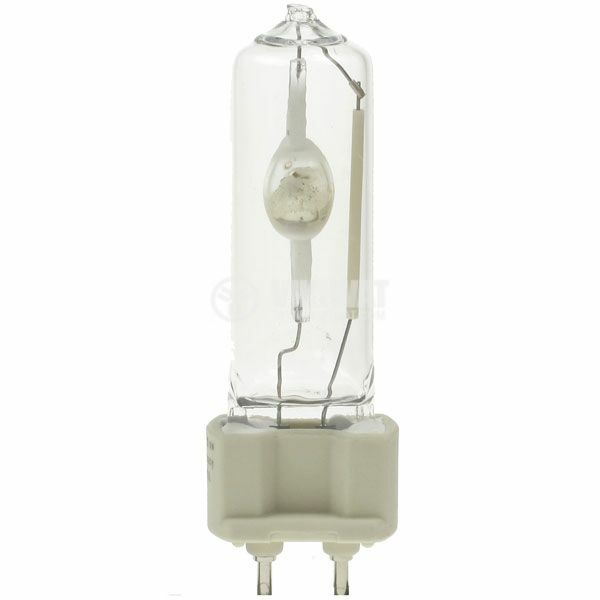 Metal-halide bulb, 70 W, base G12, light colour - green. For shop windows, hotels, restaurants, gardens, parks and swimming pools. color of the balloon - transparent. 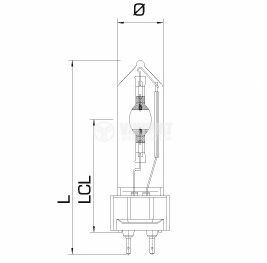 To ignite the lamp, a lighter is required, and the ignition is turned on with a throttle.